Download "BryteWave K 12 Edition"
Borrowing NWRLS ebooks with your Kindle No Software to download! No USB cable required if you have Wi-Fi! 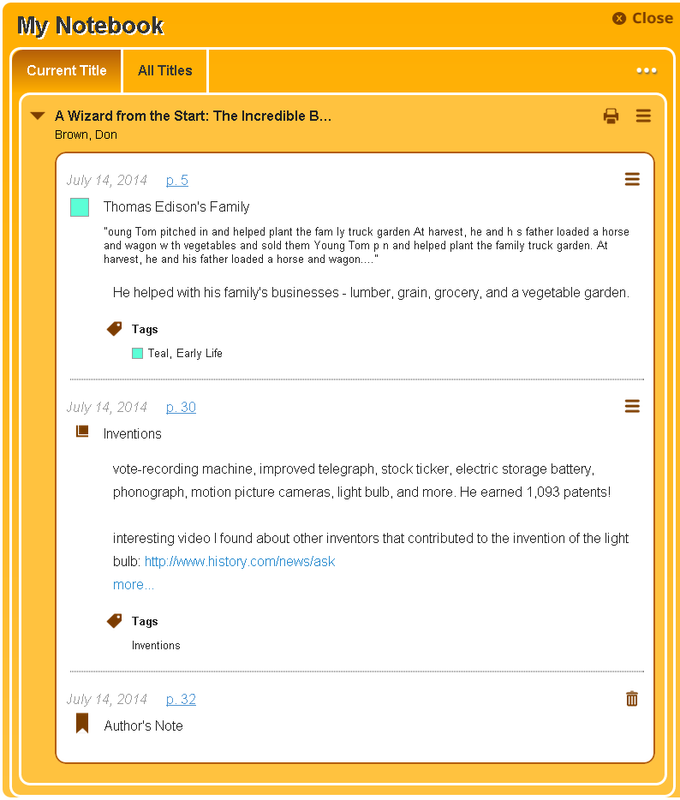 Accessing ebooks and Audio Books from a Computer or ipad. 2. Log in to Digital Backpack using your school username and password. Accessing ebooks and Audio Books from a Computer or ipad 1. Type into an internet browser the web address: https://backpack.ed.act.edu.au 2. Log in to Digital Backpack using your school username and password. 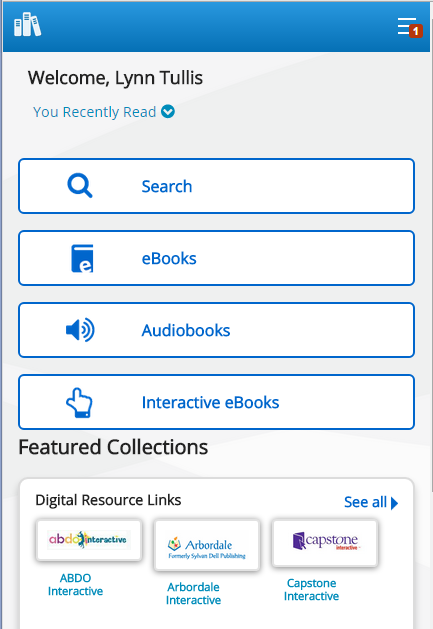 Using e-books on mobile devices E-books on EBL, EBSCOhost and Ebrary can be downloaded for use on desktop PCs, laptops and tablets. This requires Adobe Digital Editions or, for tablets, Bluefire Reader. Media On Demand E-books & Audio Books. Apple, Android (version 4.0 or newer), Window and Kindle Fire (Second Generation or newer) devices. Step-by-Step Instructions Download and Transfer of OverDrive Titles to Devices! OverDrive Help for your ipad/iphone/ipod Touch ios v: 6.0-6.9 Compatible Formats: EPUB, OEPUB, MP3 How to Set up the OverDrive app on your iphone, ipad or ipod You only need to do this once. 1. 1 2 3 2. Welcome to our Online Library Collection! Windows 8.1 User Guide This guide has been created to assist with lectures held in the ANU Information Commons. Further tips and training for using Windows 8.1 can be found on the IT Services website. Get started with Jabber Cisco Jabber for Windows Cisco Jabber is a communication tool that allows you access to presence, instant messaging (IM), voice, video, voice messaging, desktop sharing, and conferencing. Install and Log in to Workday From your ipad: 1. Tap the App Store Application icon. 2. Tap Search and enter Workday. 3. Select Workday for ipad from the search results. 4. Tap Free to install the app. Download and Installation Instructions for. Kindle Downloadable ebooks for BlackBerry. Overdrive Digital Books on Android Devices Overdrive Digital Books on Android Devices provides a collection of ebooks and digital audiobooks through Overdrive: a distributor of digital books to libraries.